A nationwide guide on how to safely dispose of unwanted household chemicals, from cleaning products to weed-killers, has been compiled by Consumer NZ. Consumer NZ recently surveyed its members about the most common chemicals in their homes and if they knew how to dispose of these substances. “From more than 3000 responses, we identified four prevalent but problematic product categories: herbicides, pesticides, solvents and varnishes/wood polishes,” says Consumer NZ chief executive Sue Chetwin. “We then surveyed all 67 city and district councils to find if they accepted these substances. “Our survey found two-thirds accepted unwanted hazardous chemicals year-round at landfill, a waste transfer station or a recycle centre. “Another three offered regular collection events. But 18 didn’t give residents any way to dispose of these chemicals,” says Sue. “Councils could also do a better job of providing online information for residents needing to dispose of hazardous chemicals. Sue says toxic, corrosive, flammable and explosive products – known as hazardous substances – carry warnings not to throw them out with general rubbish “but don’t tell you what to do with them instead”. Consumer NZ’s research and the guide was funded by the Environmental Protection Authority. EPA chief executive Dr Allan Freeth says Kiwis have been asking his organisation how they should dispose of old and unwanted home and garden chemicals. “It’s among the most commonly-asked questions from visitors to our Safer Homes regional events. 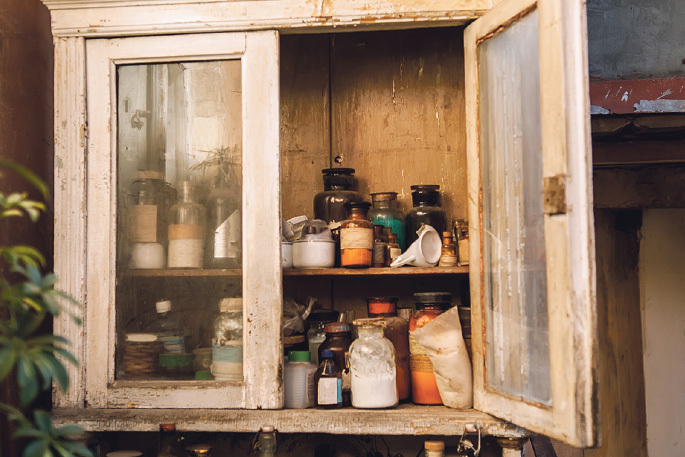 “Almost everyone has unwanted or leftover chemicals in sheds and garages across NZ. Left to accumulate they can pose a risk to children, pets and the environment if they’re not disposed of safely.” For more helpful tips, search ‘EPA Safer Homes’ on Facebook.